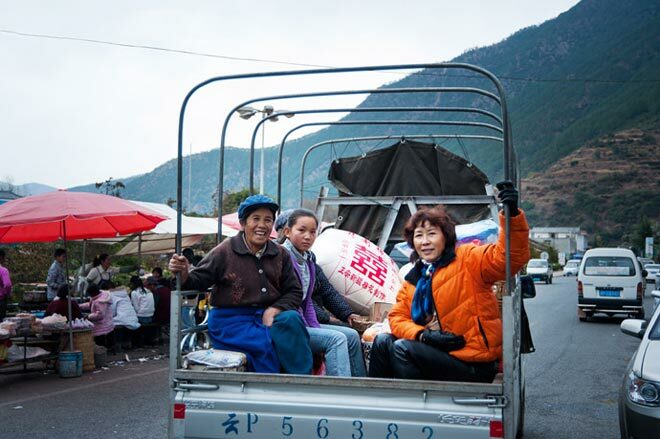 If someone asks what’s the charming of Lijiang? Maybe the answer is quiet and laid-back. 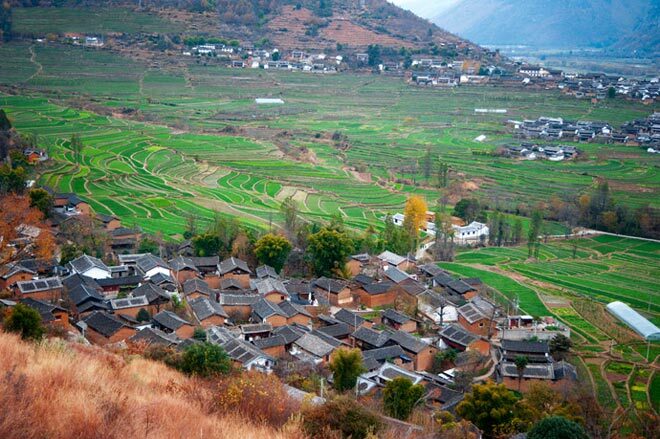 There are many scenic spots in Lijiang, but it is famous for its ancient town at home and aboard. 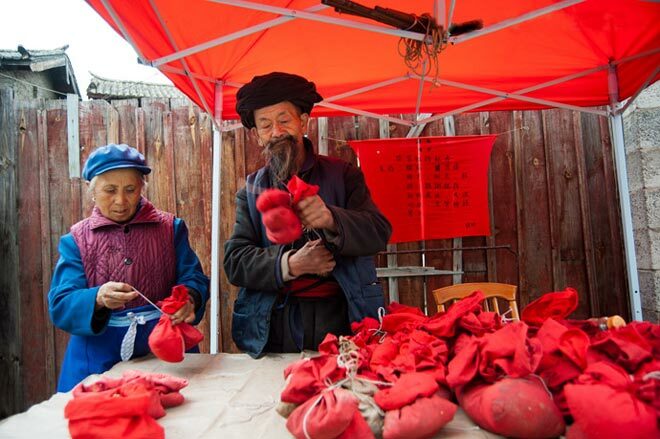 Many tourists are attracted to the ancient town, looking for the vicissitudes of history, the ancient and legendary Naxi Cultural and Dongba Old Characters. 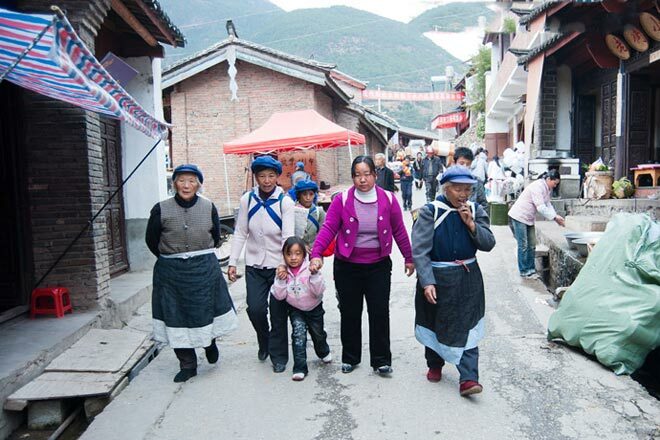 There are three ancient towns in Lijiang: bustling Dayan, fresh and cozy Shuhe, and the primitive Baisha. 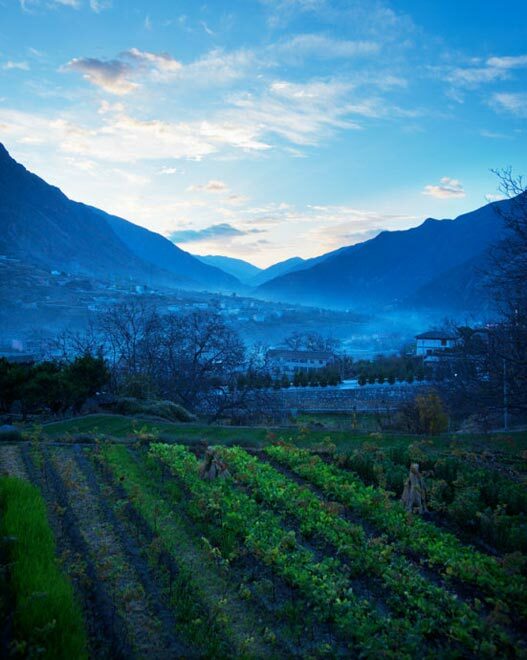 In addition, there are many towns scattered on the mountain and riverside. 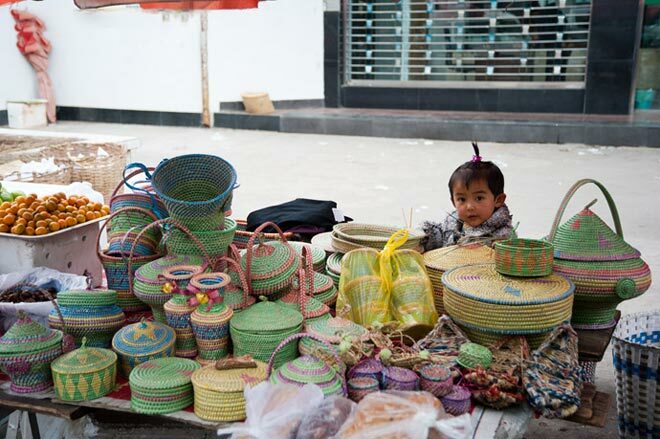 Stone Drum is one of them. 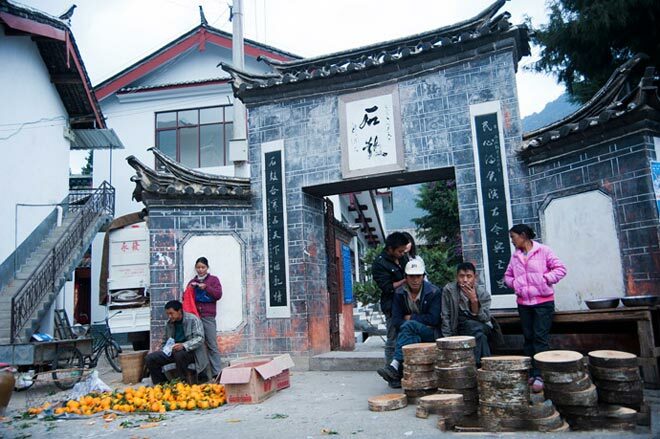 Stone Drum Town, 45 km northwest of the city of Lijiang, is adjacent to mountain. There is a north-south main street on the west and east of the town. The west of the town is the old street, as well as the main business district. 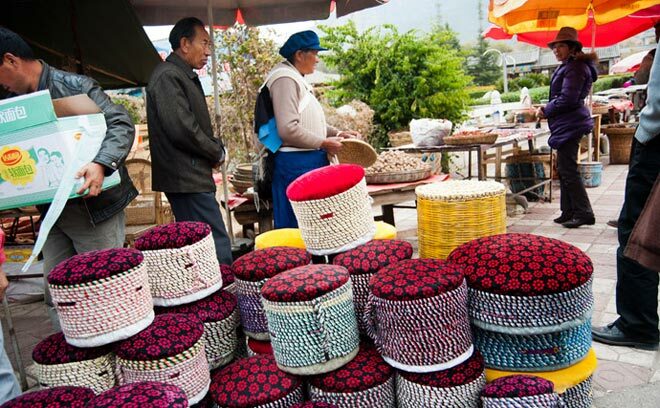 Stone Drum Town is a famous and important town on the way of Tea-Horse Road, inhabited the Naxi, Tibetan, white Yi, Miao, Lisu, Hui and other ethnic minorities, and had been for the vital importance of military strategists. 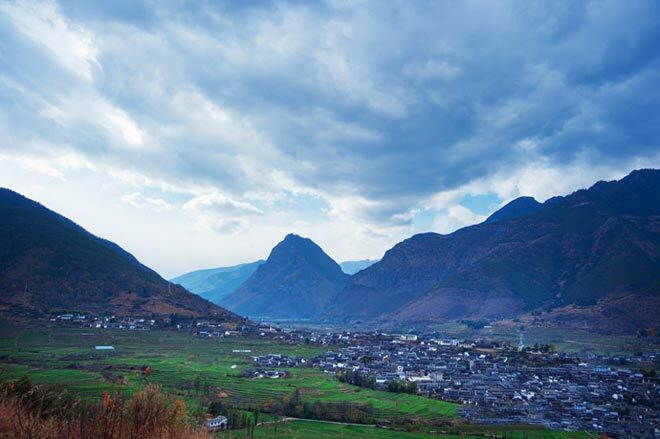 Flowing toward south from the Qinghai-Tibet Plateau, Yangtze River was blocked by the Hai Luo Cliff at the Stone Drum Town, turning over 180 degrees, and then U-turn northward and form the famous Yangtze River First Beach. 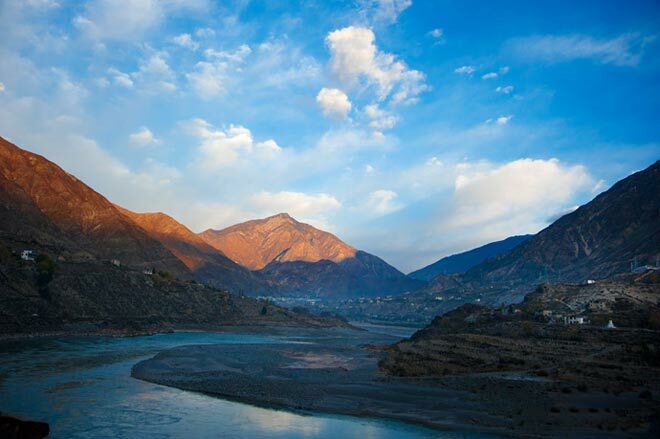 The Jinsha River is just like a gently blowing ribbon, floating down from the mountains. Let's enjoy some photos together..